2. Tuesday – The Elders will meet with a team of people who will be leading Take 5. This is the first step in organizing those that have volunteered to help as well as other aspects of the outreach. (Take 5 is our church performing a Christmas Program at the school). 3. Tuesday – The Elders will meet with the Youth Leaders to talk about events for next year, Fuel (Wednesday Bible Study for the youth) and training for the new curriculum we are using. 4. 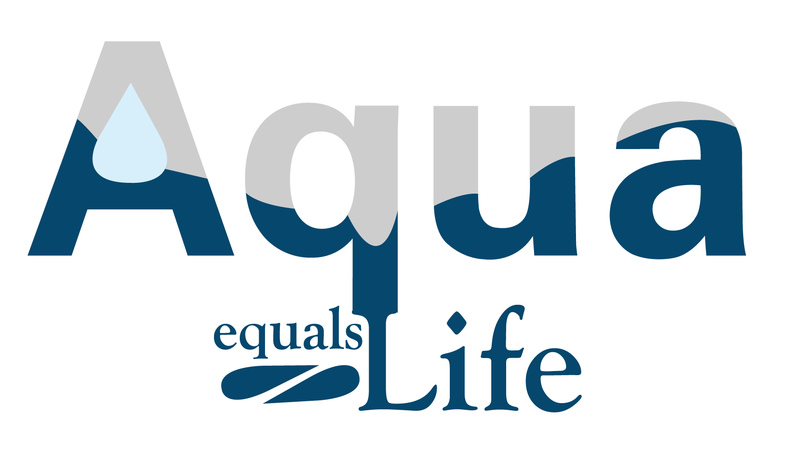 Tuesday – Aqua “Are you Smarter than the Principal” – There will be a final meeting with the leadership from all the churches who are involved in this outreach event and a meeting at DCHS Tuesday evening for those who have volunteered. 5. Tuesday – will be finding time to study and prepare for Sunday’s message as well as for the Bible Study for Wednesday Evening. 6. Wednesday – 1st run through of the “Are you smarter than the Principle” game for Aqua. 7. Thursday – Final prep for the message for Sunday and final prep for the Aqua event. 8. Friday – Aqua “Are you Smarter than the Principal”? Pray that the program goes well and that people will come to Christ. The “show” begins right after the Homecoming Football game is over. 9. Pray for our speaker of Aqua – Billy Riddle, that his message will be clear and will impact the people’s hearts that come.